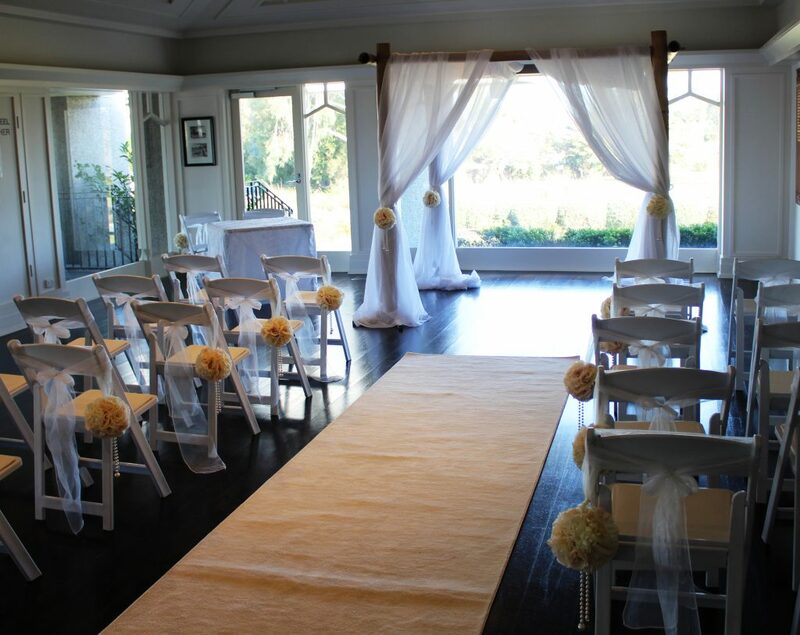 The Team at Woodlands are Here to Pamper you on Your Special Day. Set amongst landscaped gardens, manicured greens and fairways the Clubhouse provides the perfect balance of elegance and prestige. First built in 1927 it was modernised in 2010, whilst major renovations were made, the club’s original charm and atmosphere were retained. 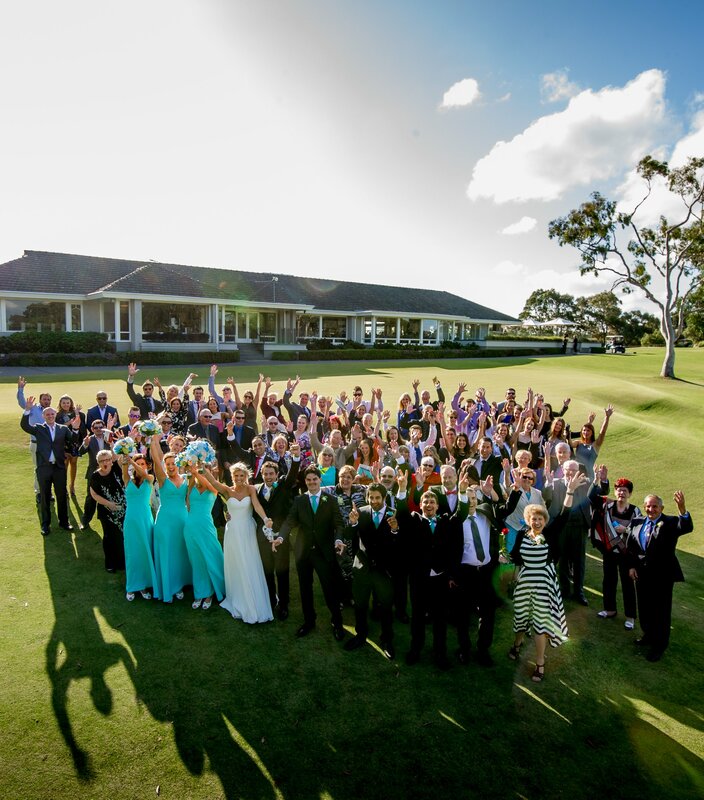 Woodlands Golf Club is a gorgeous wedding venue Melbourne photographers love, the natural setting is an idyllic spot for bridal party and family photographs. 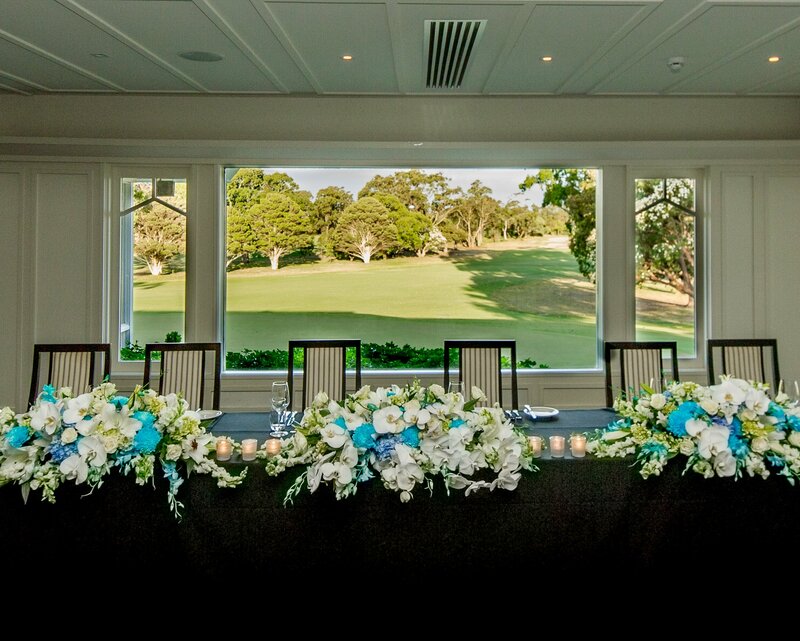 You may choose to have refreshments and canapés served on the Terrace or congregate in the Main Foyer to enjoy the beauty of the gardens or sunset over the 18th Green. The versatility of our dining room configurations allows us to cater for functions from 80 -280 people. Your guests will enjoy the finest cuisine in spacious air conditioned comfort, served by our professional waiting staff. When the time comes for dancing, our portable dance floor can be located to best suit your seating plan. 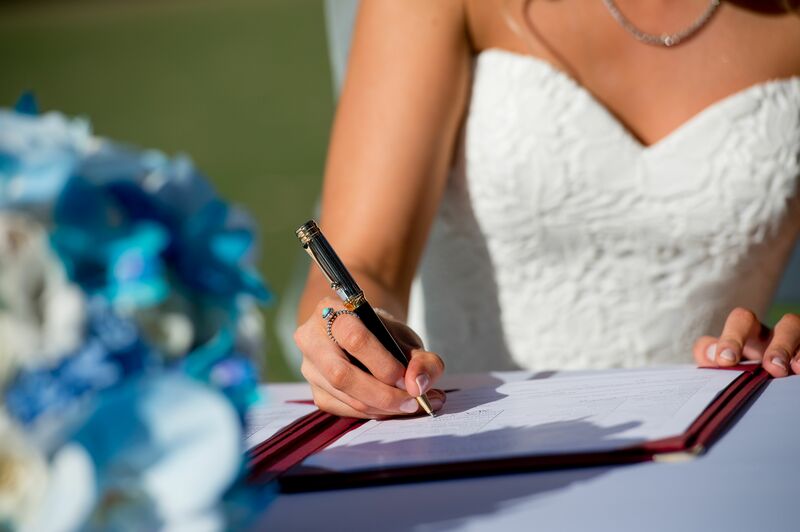 We will endeavour to meet any special requests and requirements you have to make your special day perfect.